Drone Photography and Videography: We operate a DJI Phantom 4 Pro and offer various services as an FAA certificated UAS operator. Using this high-tech platform, we can capture photos and videos from perspectives which were cost prohibitive in the past. This is perfect for inspecting hard to reach places, promoting real estate, and incorporating in with our virtual tours. Read more here. Prints: Thousands of photographs from all over the U.S. and Internationally which can be seen at our Gallery. New images are constantly being added. Google Street View Virtual Tours: Consumers today are using Google to research businesses before just ‘stopping in’. This includes Google Street View which allows consumers to explore spaces anywhere in the world. While Google has been mapping outdoor spaces for years, it is the job of Google Trusted Photographers to create Street View tours of inside spaces. Consumers have come to expect to peek inside your business using Street View before they visit in person. If you are not offering a virtual tour, your customers will explore your competitor’s space instead of visiting yours. As a Google Trusted Photographer, we know how to create a virtual tour which will impress your clients and bring them right to your business. 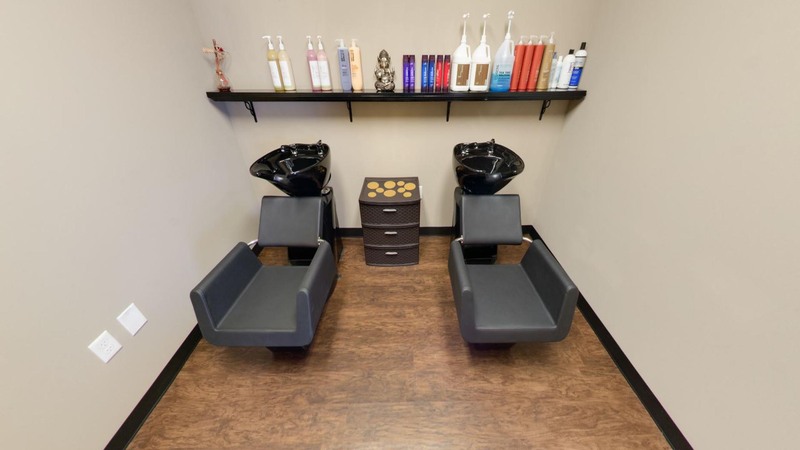 See our Virtual Tour menu above for more information about this service. Custom Virtual Tours: Building on the same foundation as Google Street View Virtual Tours, we can then go to the next level and build a custom virtual tour. These tours share the same heart as the Street View tours, but are completely customizable in how your clients experience your tour. We will learn what features about your space are most important to you and help you proudly display your space. These tours are perfect for real estate listing, Bed & Breakfasts, retail spaces, wedding halls, etc. If your business success requires that your space outshine the competition, a custom virtual tour is perfect to drive visitors to your web site and to your door. If any of these service can meet your needs or if you have questions, please contact us for more information.